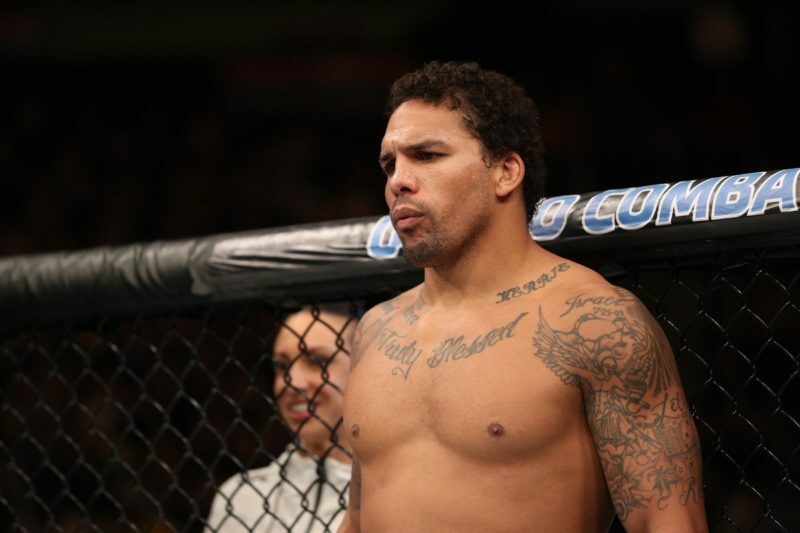 Eryk Anders has been a rising talent for quite some time now amongst the new breed at middleweight. A former member of the championship-winning Crimson Tide, Anders is no stranger to competition. After a slew of ‘here and there’ jobs right after his college years, Anders decided to channel his energy into training at a nearby MMA gym. His first sparring session was against future UFC heavyweight Walt Harris. For a raw talent entering training so late in their career, Anders has hit massive strides in just five years. What started off as an outlet to burn energy quickly blossomed into a budding career filled with promise. After 23 amateur fights, Anders felt his ability to grow was being hindered by his environment. Soon after, he made the switch to train with Chris Connolly and co. at Spartan Fitness. As the level of competition rose for Eryk Anders, so did his capacity to improve. Anders went on a regional tear as he compiled a 5-0 record (with four finishes) on his way to making a Bellator debut. At Bellator 162, Anders was in full seek and destroy mode as he dispatched his opponent Brian White in a record 23 seconds. The regional show at Bellator would not land himself a longer-term contract, though. Even after lobbying for an extension with Scott Coker, his efforts didn’t yield desired results. In MMA, one company’s loss is always another company’s gain. LFA quickly snapped up Eryk Anders after his Bellator fallout as his run of dominance would only continue. 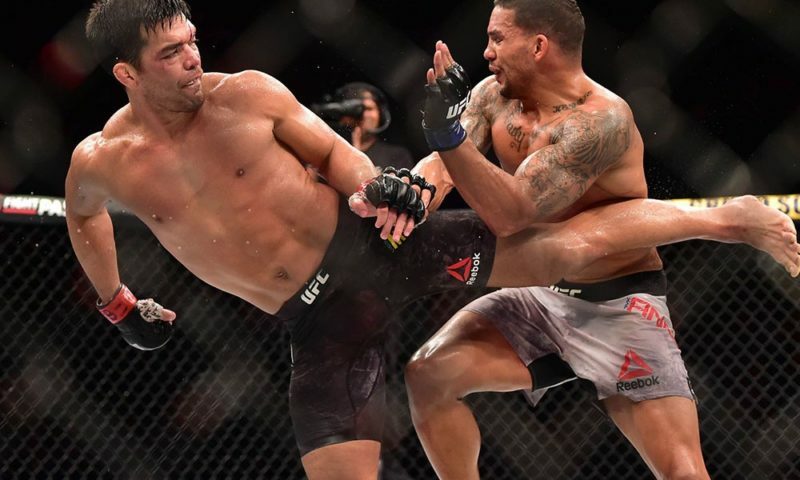 In just two fights, Eryk Anders was already competing for a title as his first five round bout would take place in June. For most fighters with a KO record like Anders, going into late rounds would be a detriment to their plan. But Anders possesses a special breed of power and endurance. 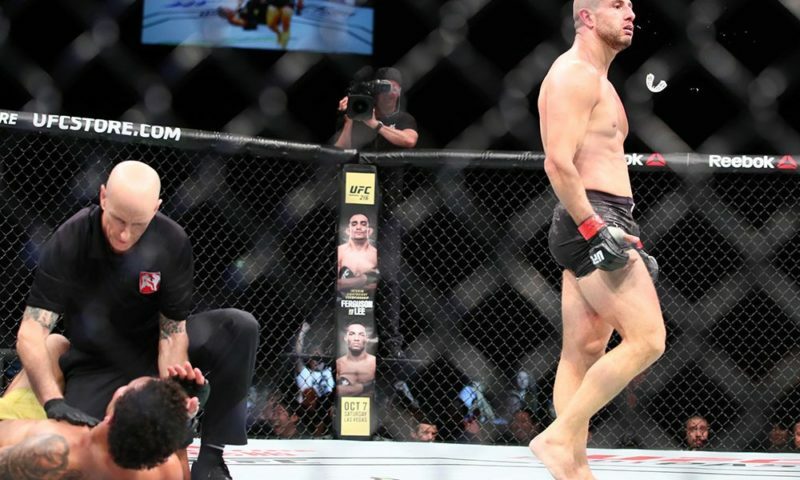 Anders would go on to win the inaugural LFA middleweight title with a commanding five round display over Brendan Allen. 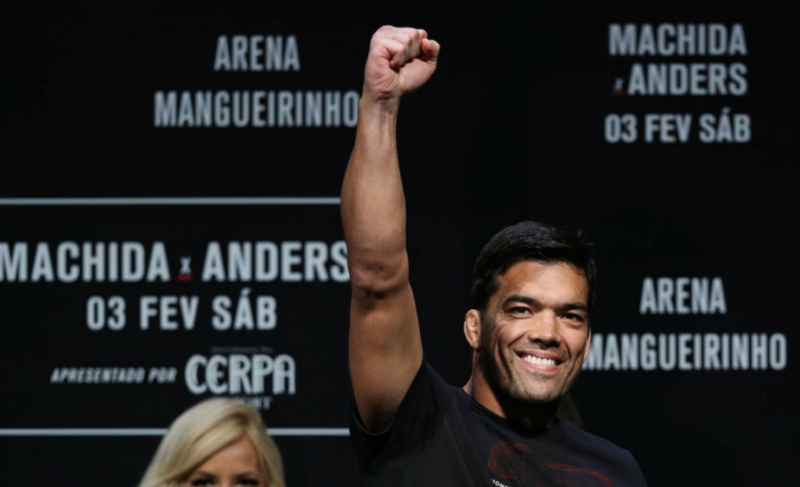 Less than a month later, and Anders would be making his debut against Rafael Natal. 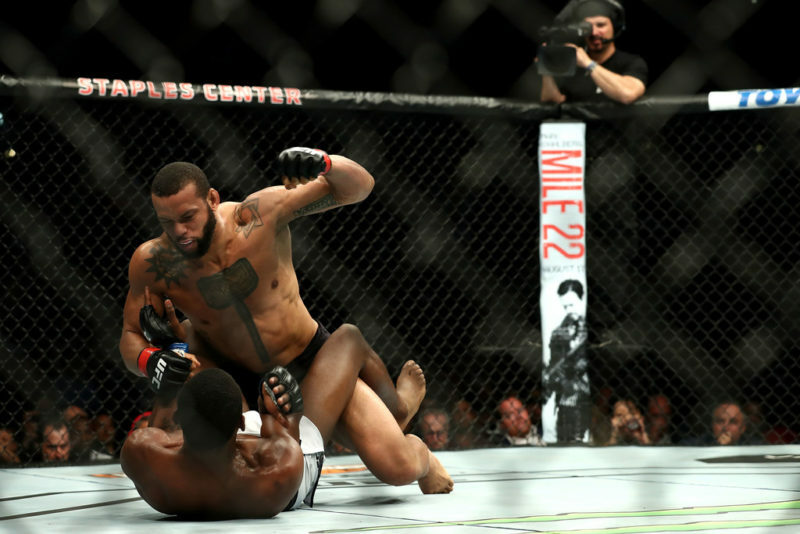 It took little time for the UFC fans to acquaint themselves with the power and skill that Anders possesses. 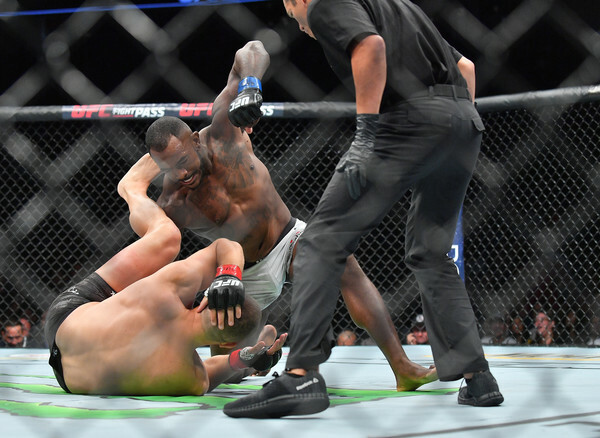 In less than three minutes, Anders would go on to claim his first UFC finish over a longtime UFC veteran. 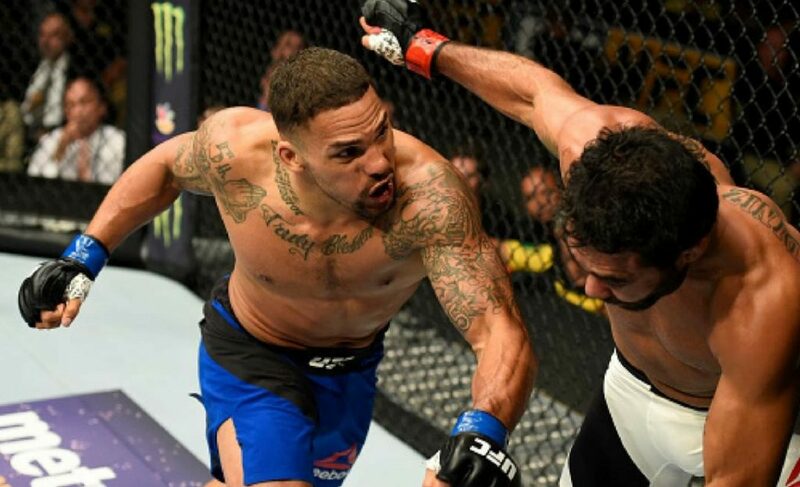 What was a fruitful beginning to his UFC career now continues this weekend as Eryk Anders faces off with the middleweight who would go on to claim his vacant belt at LFA. ‘Maluko’ Markus Perez is truly a mixed bag when it comes to his fighting style in the cage. 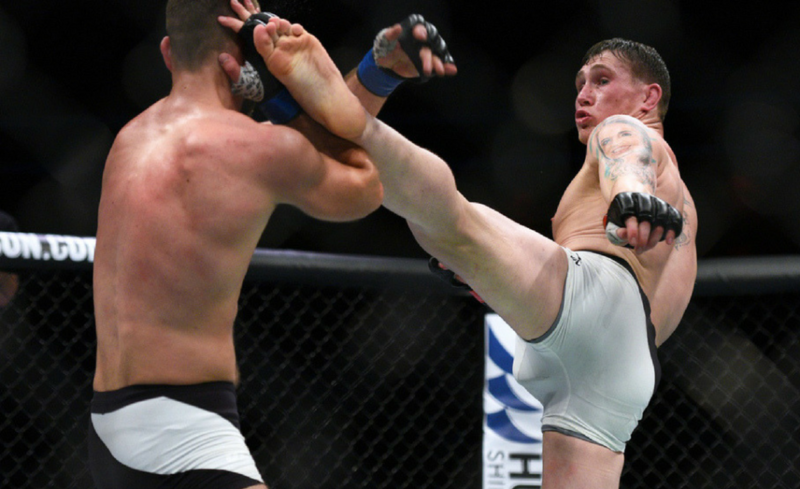 His erratic skill set has led to an array of finishes as he has also compiled a 9-0 record upon entering the UFC. 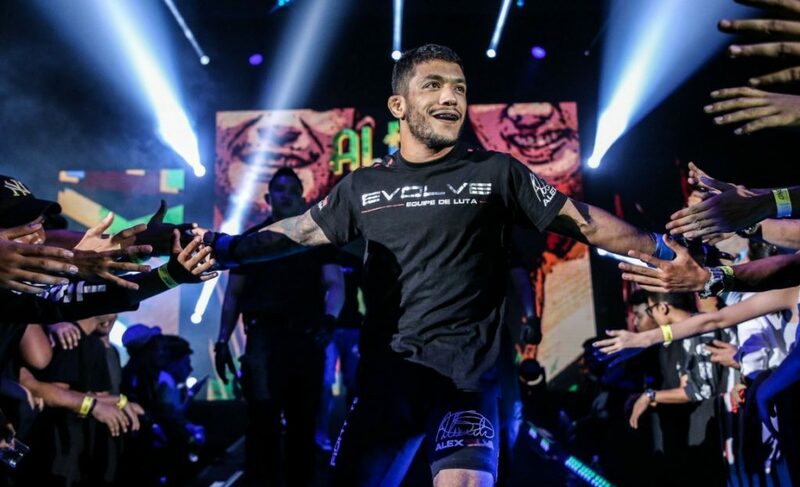 The undefeated fighters put their records on the line this weekend and Anders feels like he is more than prepared to deliver another spectacular finish. 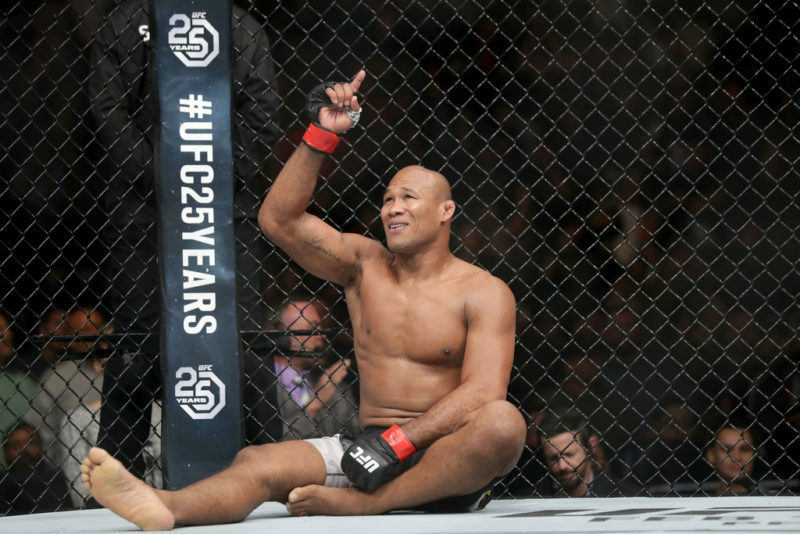 The road to success at middleweight is a long and arduous one given the field of depth. 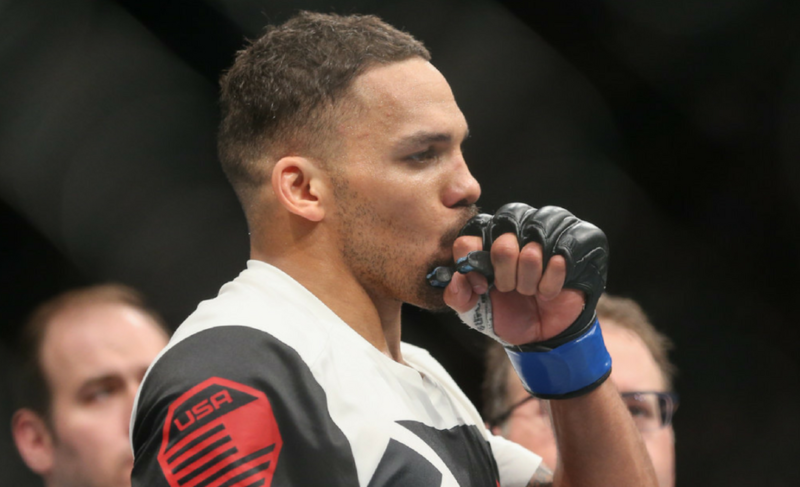 For Eryk Anders, there is nothing but time on his side as he looks to continue improving his skills. Although there was no mention of a possible opponent he would look forward to down the line, Anders made his case to headline the card in Austin, Texas, next February. His credentials to do so will only improve with a finish this weekend. 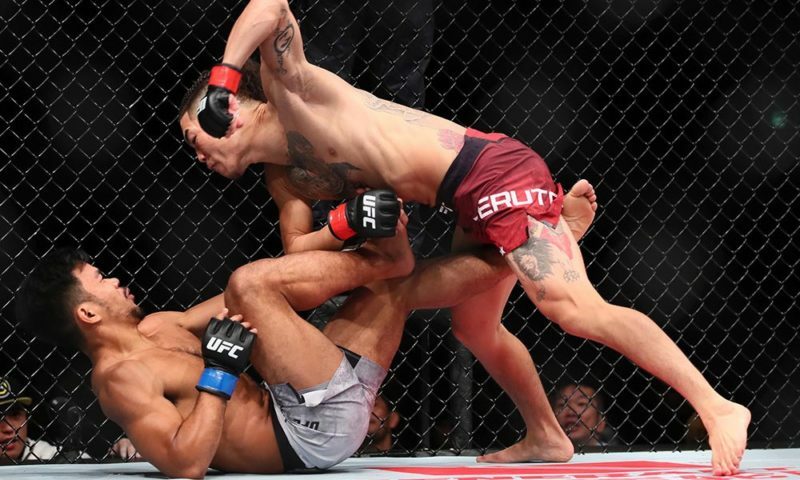 Whether it’s three rounds or five rounds, you can always guarantee Eryk Anders will bring the action.